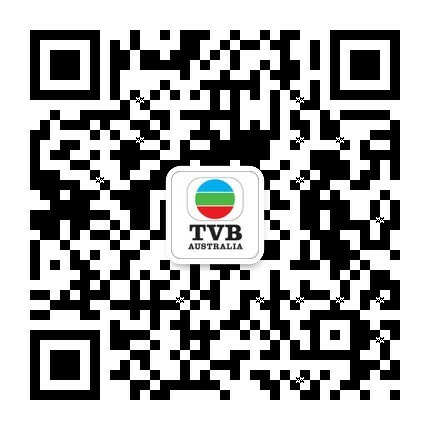 When you access this site, TVB Australia will automatically make a record of your visit. The information collected will be anonymous and used for statistical purposes, maintenance and development of the structure of this site and monitoring of its performance. When you enter your personal information onto the relevant section of this site, TVB Australia will record your name, contact number, e-mail address and other personal details you provided. The information collected will be used for the purpose for which you provided and TVB Australia will not use it for any other purpose without your consent. TVB Australia may disclose your personal information pursuant to any law or court order. TVB Australia will take reasonable steps to make sure that the personal information it collects,uses or discloses is accurate, complete andup-to-date. If you find any of your personal information is not accurate, complete or up-to-date, please contact TVB Australia at marketing@tvb.com.au or Marketing Department of TVB (Australia) Pty. Ltd., Level 18, 233 CastlereaghStreet, Sydney, NSW 2000, Australia. TVB Australia operates a secure data network to protect your personal information it holds from misuse and loss and from unauthorized access, modification or disclosure. TVB Australia uses “cookies” to enhance the presentation and functionality of this site so as to improve your experience of this site. No personal information (e.g. name, contact number and e-mail address) will be collected by TVB Australia using cookies.